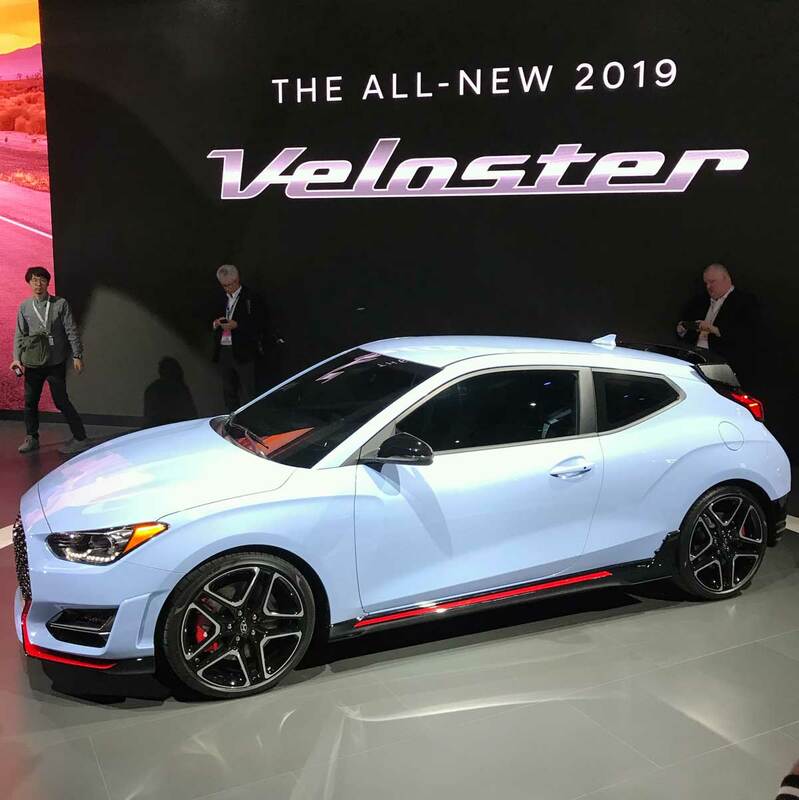 Well looky here: Hyundai has debuted the all-new 2019 Veloster at the 2018 North American International Auto Show in Detroit. OK, that's not really that much of a surprise. However, the promise of a 275 hp Veloster is. Let's see what Hyundai has in store for the little hatchback. The new Veloster will be powered by either a naturally aspirated 2.0-liter engine making 147 hp and 132 lb/ft of torque, or a 1.6-liter turbocharged four-banger making 201 hp and 195 lb/ft of torque on 87 octane fuel. 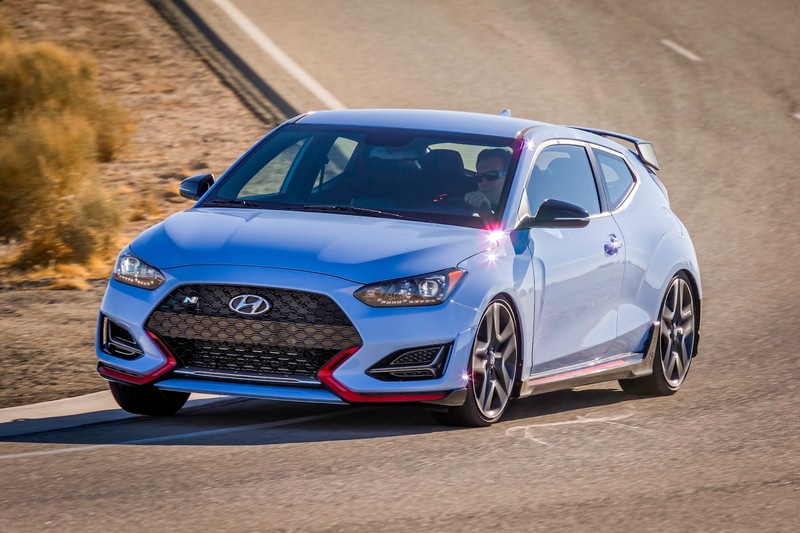 That last engine should sound familiar, as it's what's in current Veloster Turbo models. Step up to the hairy-chested 2.0-liter Veloster N and power leaps up to 275 hp and a healthy 260 lb/ft of twist. 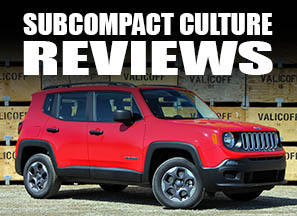 Models equipped with the 2.0-liter engine will get either a six-speed manual or six-speed automatic transmission. The 1.6-turbo models will get either a six-speed manual or a seven-speed DCT dual-clutch automatic. Veloster N models will only be available with the manual transmission, as it should. If you were wondering, the N apparently stands for Namyang, Hyundai's global R&D center, although the car was honed on the Nürburgring. 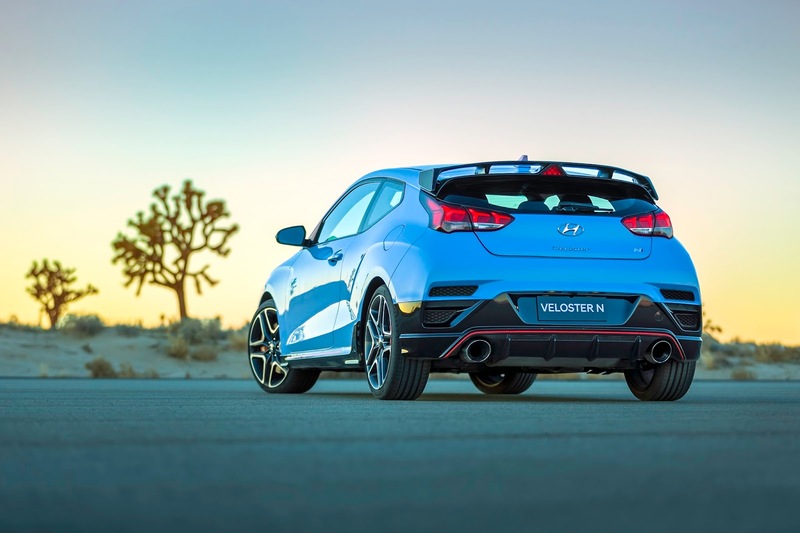 All Veloster models now offer Torque Vectoring Control (TVC). 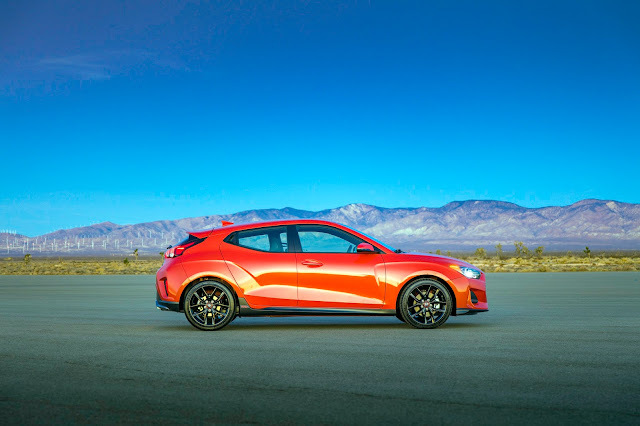 This active cornering feature utilizing capabilities from the Electronic Stability Control (ESC) and powertrain control systems, allows Veloster to improve dynamic cornering during more enthusiastic driving. 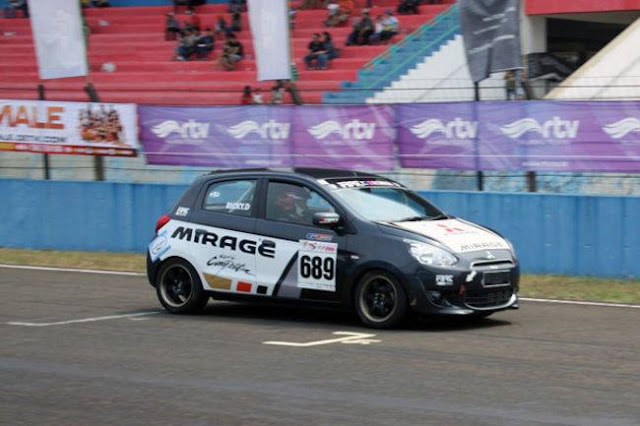 TVC uses wheel-speed sensors coupled with ESC algorithms to apply precise braking force to the inside front wheel during spirited cornering. This active braking redirects power to the outside front wheel in the turn, reducing wheelspin for enhanced cornering grip and corner-exit acceleration. Overall, this provides Veloster drivers with an incremental margin of cornering precision during enthusiastic driving. Now that you read that paragraph, it's like a limited-slip differential kinda thing. Suspension is composed of a McPherson strut front and a rear independent multi-link with a 19mm rear anti-sway bar, at least on Turbo models. I didn't see a rear swaybar spec on the N model. FYI, the N model gets revised suspension geometry and unique tuning, plus available 13.6" front rotors and 12.4" rear rotors. Veloster continues its amalgam of hatchback, coupe, and sedan, with three doors on one side, two on the other, and a rear liftgate. The shape is familiar while being fresh. Hyundai suggests the new stance is more muscular with higher-volume fenders and wheel arches. The cowl point and A-pillar are farther rearward, too. Buyers will be able to fill the wheel arches with wheels as large as 19" (on N). Also available is a full darkened roof treatment for a high-contrast performance appearance. Veloster’s dynamic rear design has a distinctive glass hatch and center-fascia chrome exhaust tips, with a single outlet for the 2.0-liter model and dual-outlets for Turbo, R-Spec, and N models. N exteriors will get a different front fascia and grille with dedicated air ducts for brake cooling. They will also come with either 225/40/18 Michelin Pilot SuperSport tires or 235/35/19 Pirelli P-Zero summer tires. Other differentiation includes a special spoiler, rear fascia with diffuser, and unique dual exhaust. The asymmetrical design carries through to the interior, with a driver-focused interior layout and on the Turbo Ultimate, a contrasting color environment that visually separates the driving cockpit. Each trim level has unique colors, materials, and accents, further differentiating each model with varying hues and textures. And yes, the N model will have special bits including N-design sport cloth seats with sport bolstering, special steering wheel and shift knob, and unique instrument cluster. We've driven Veloster Turbos in the past, and have quite enjoyed them. We're looking forward to getting to sample the '19 models, especially that N package.